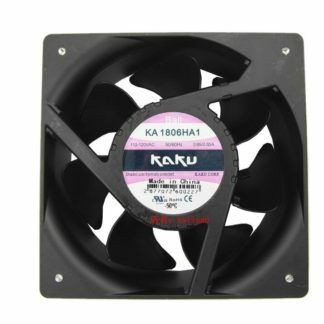 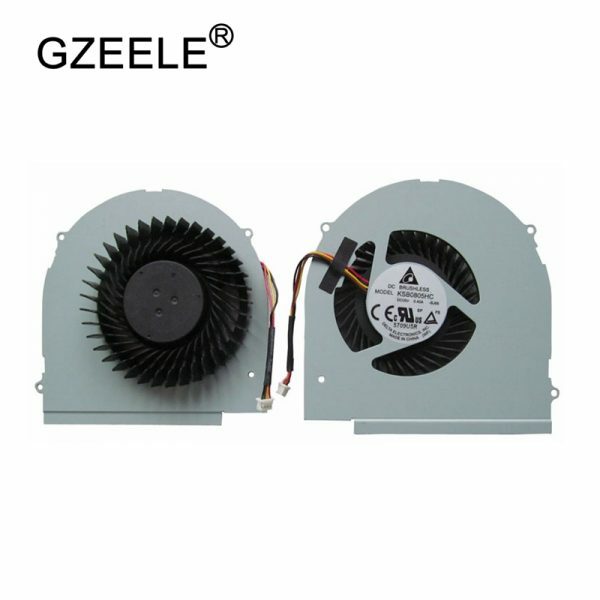 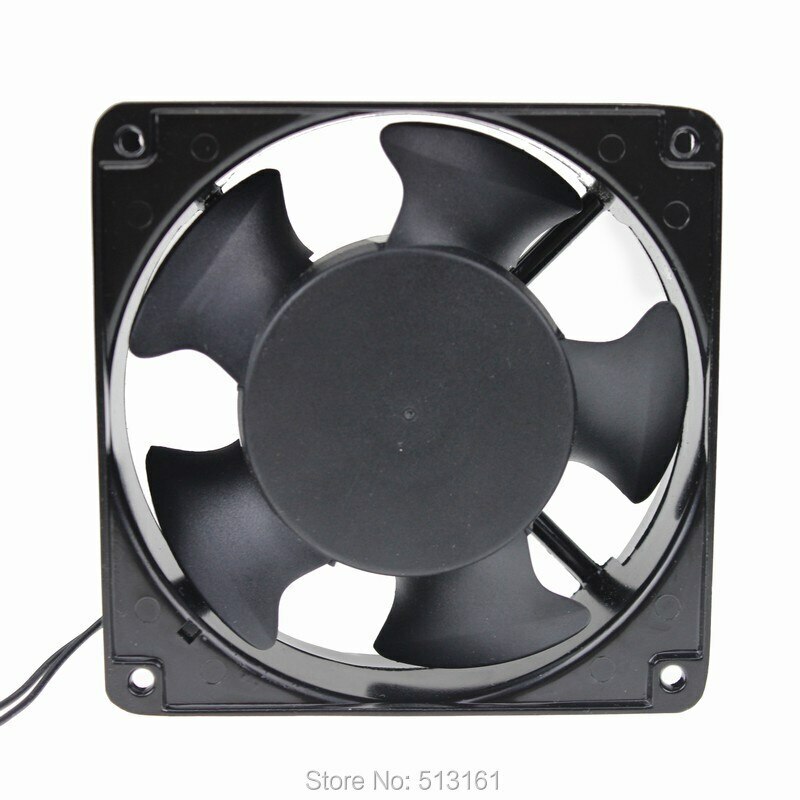 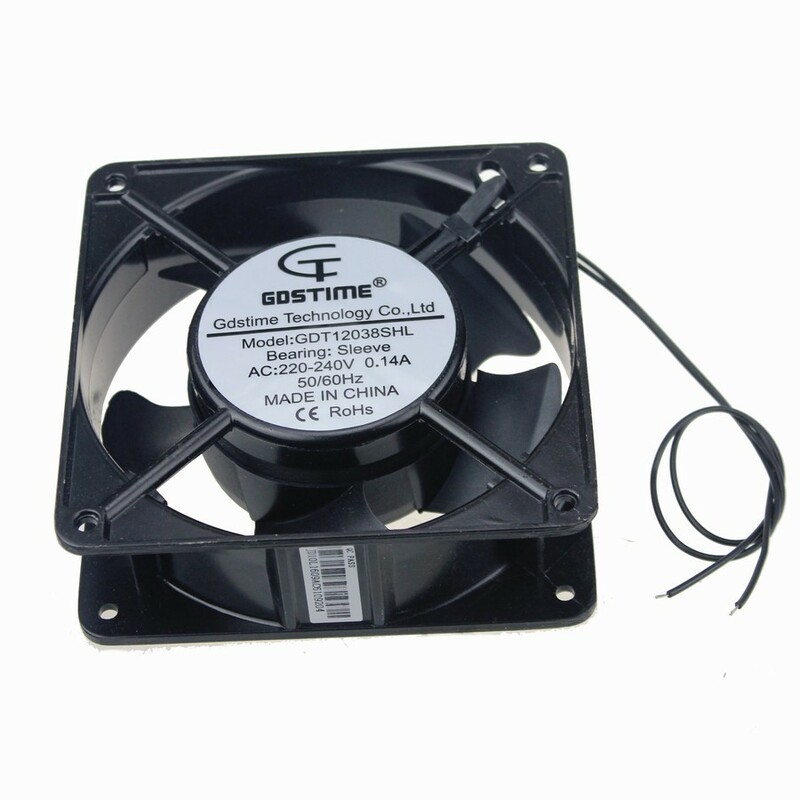 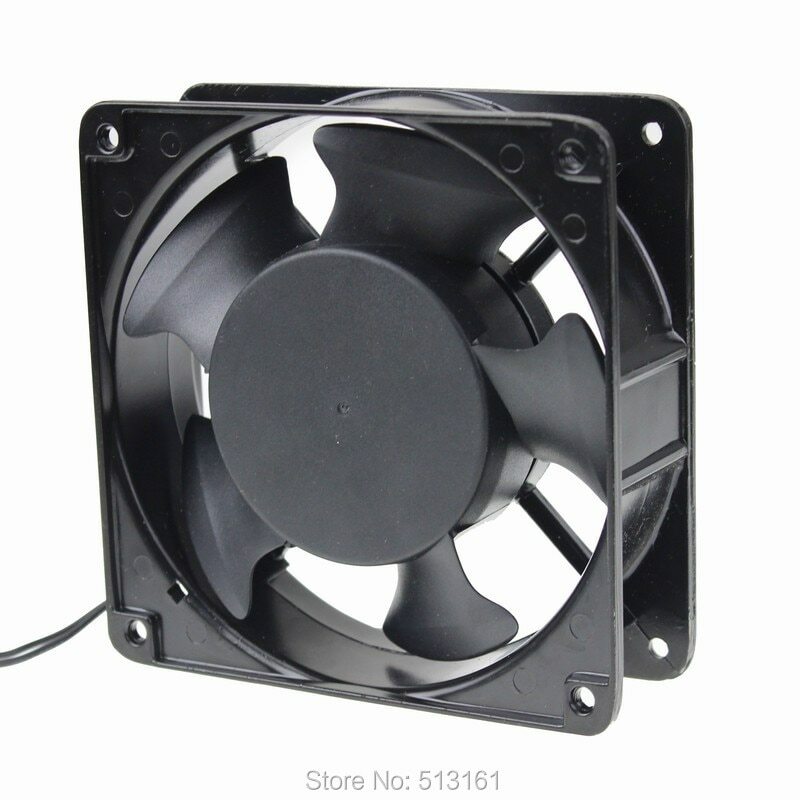 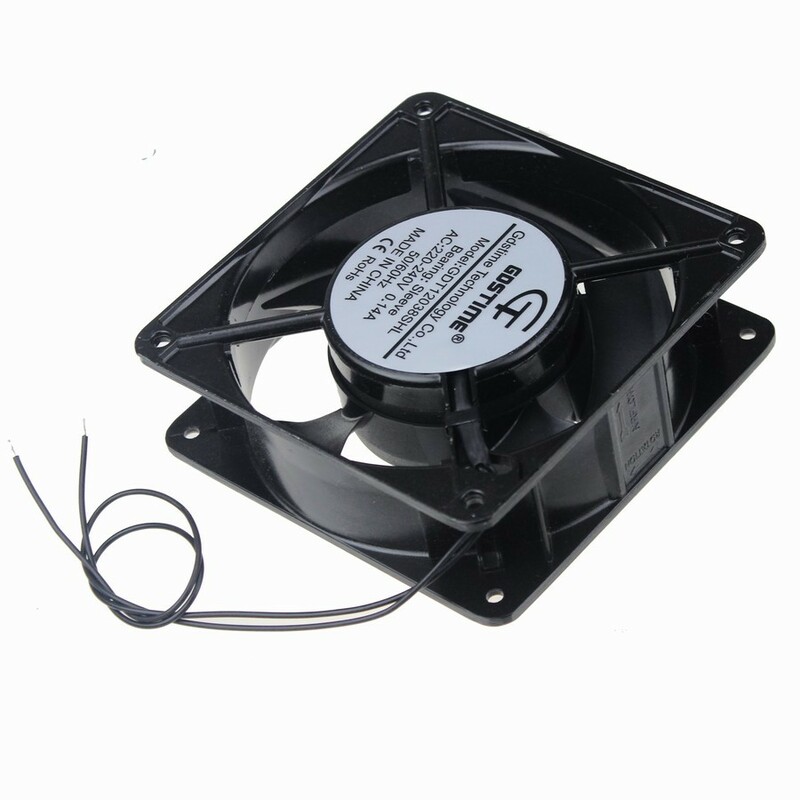 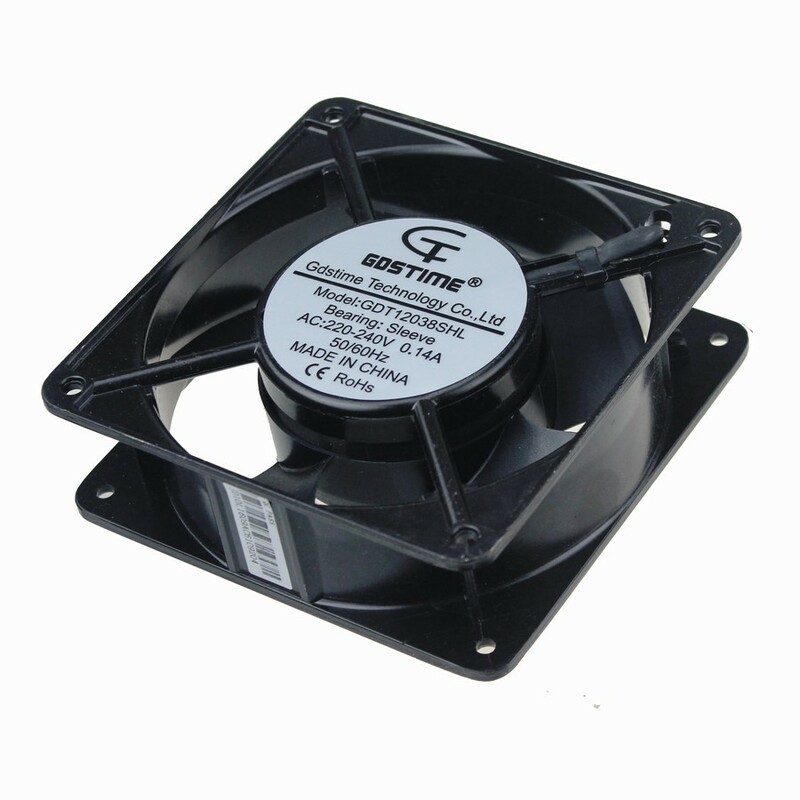 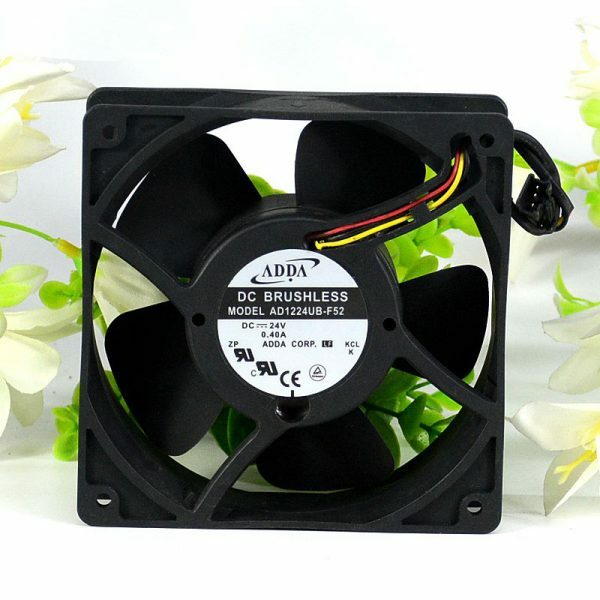 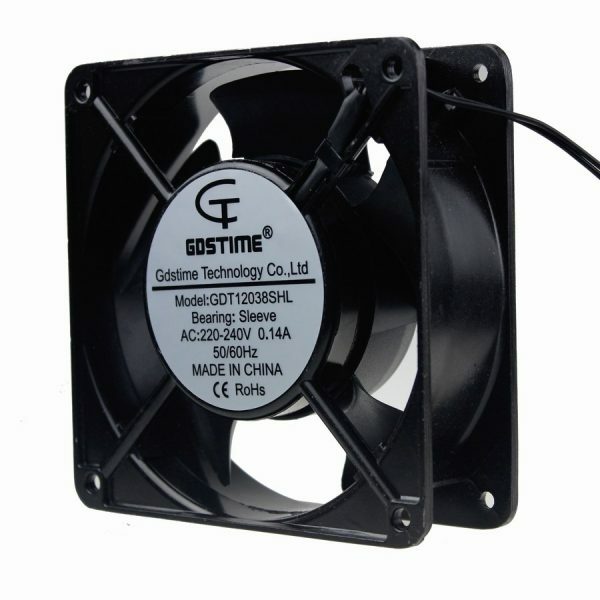 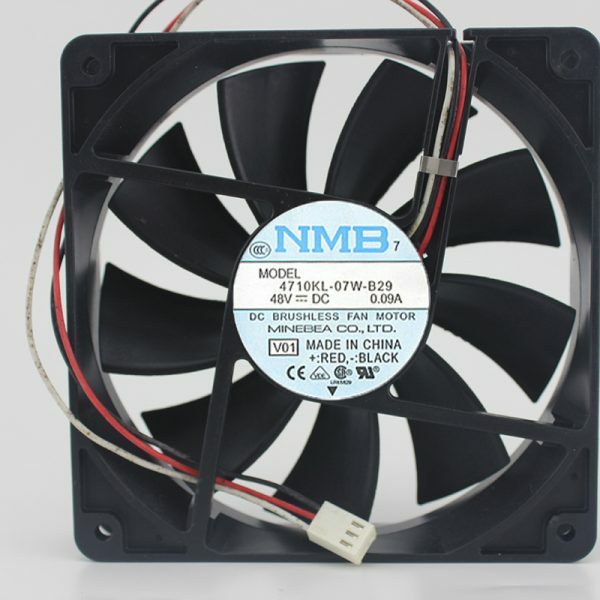 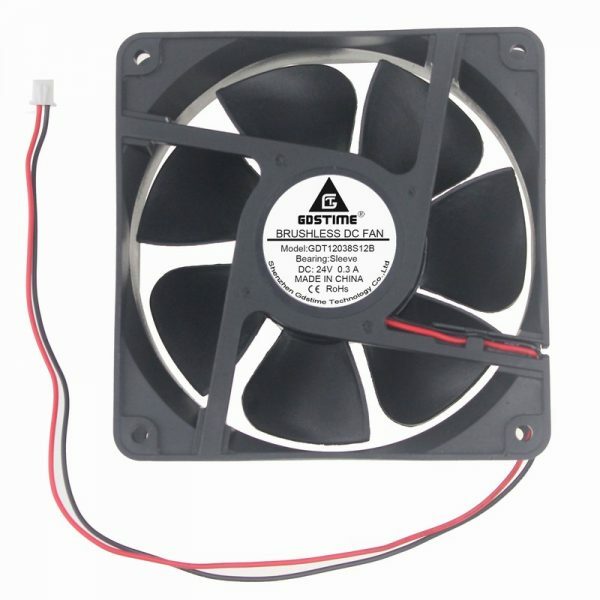 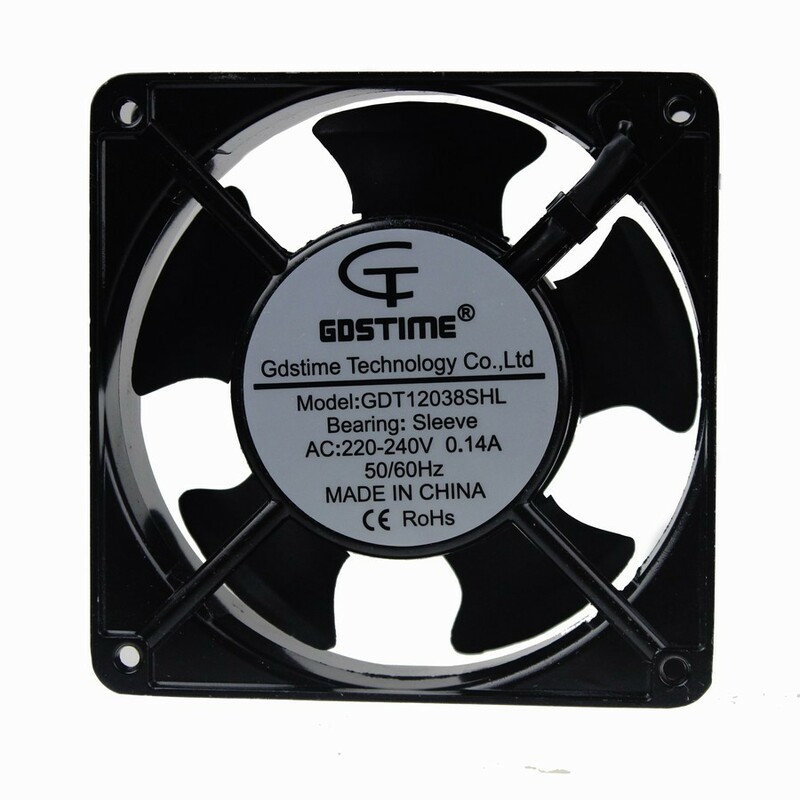 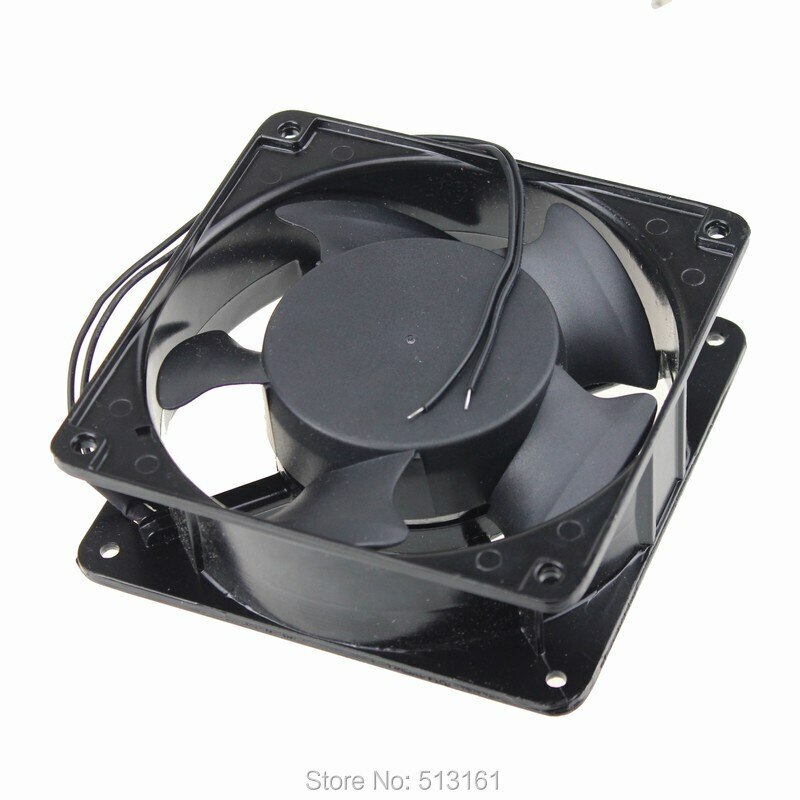 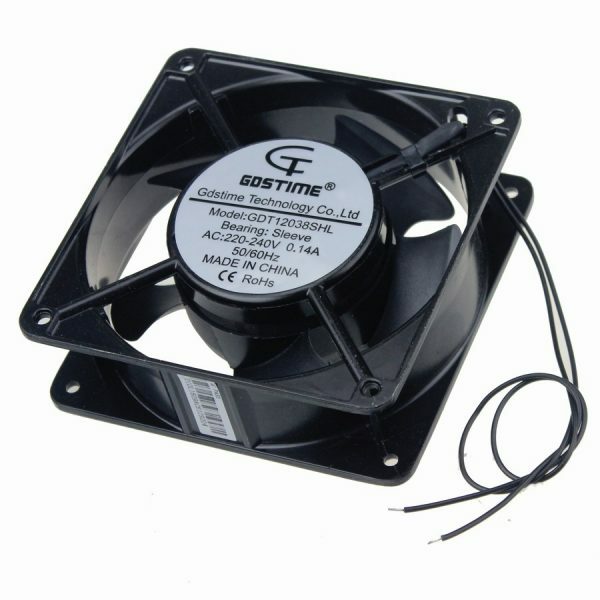 Parameters: Dimensions: 120x120x38mm Bearing Type: Sleeve Bearing Rated Voltage: AC 220V / 240V Connector: 2 Wires Rated Current: 0.14Amp±10% Rated Speed: 2500RPM±10% Air flow: 98CFM Noise: 35dBA±10% Hole distance: 105±0.3mm Life: 35000 hours Cable Length: 30cm Weight: 341g/pcs Package includes: 10pcs 220V 120mm fan Accept customized,any questions,please feel free to contact us,Thanks. 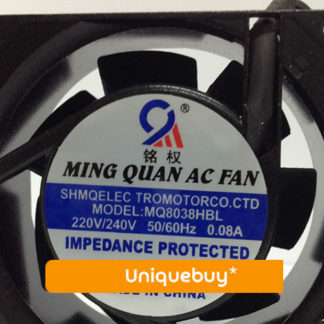 All major credit cards are accepted through security payment processor ESCROW. 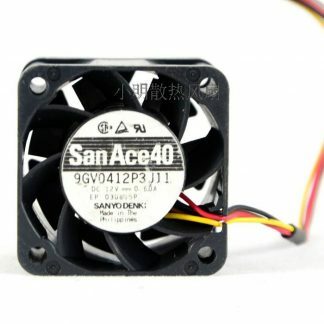 Payment must be made within 3 days after place order. 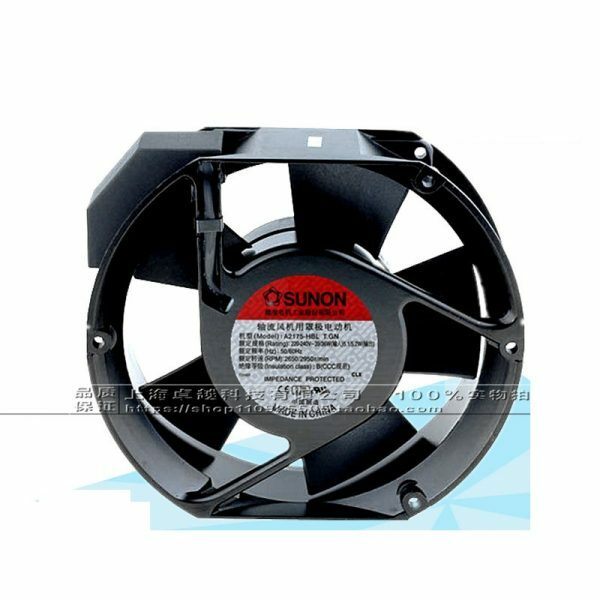 We welcome all messages anytime and we will reply within 24 hours.you could contact us via email,’s message center or TradeManager.